You’re no longer the liberal arts undergraduate who’s trying to up his GPA at the 11th hour. You're no longer satisfied with carrying rented textbooks in a backpack your parents bought you. And you're definitely not showing up to class in sandals and cargo shorts any more. You’re a grad student, and your level of focus in all areas has gone from somewhat blurry to sniper-like. Your everyday carry has to change too, but part of being responsible, professional, and lean is keeping costs in check. We’ve put together a kit that will prep you for the next two years (or more) of intense classroom time, long nights of studying, and perhaps even that doctoral dissertation that looms ahead like The Wall at Castle Black. You will be studying. A lot. And some, if not much of that studying will happen in public places. Noisy public places. It helps to have something to tune out your surroundings when working at a coffee shop or library. The good news is you don’t have to lug around a giant pair of headphones to get portable noise cancelling and solid audio. 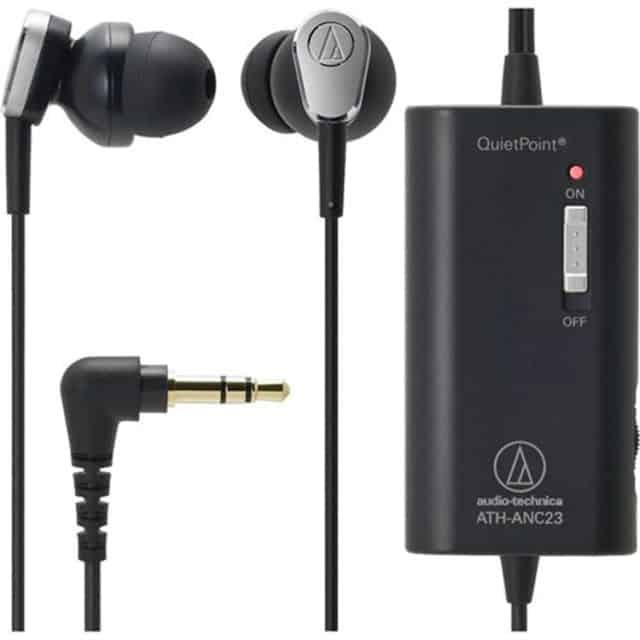 These Audio-Technicas are small, lightweight and drown out up to 90% of background noise while providing excellent sound. If you prefer not to listen to music while studying, Flents Quiet Please foam earplugs offer 29 decibels of comfy noise reduction. 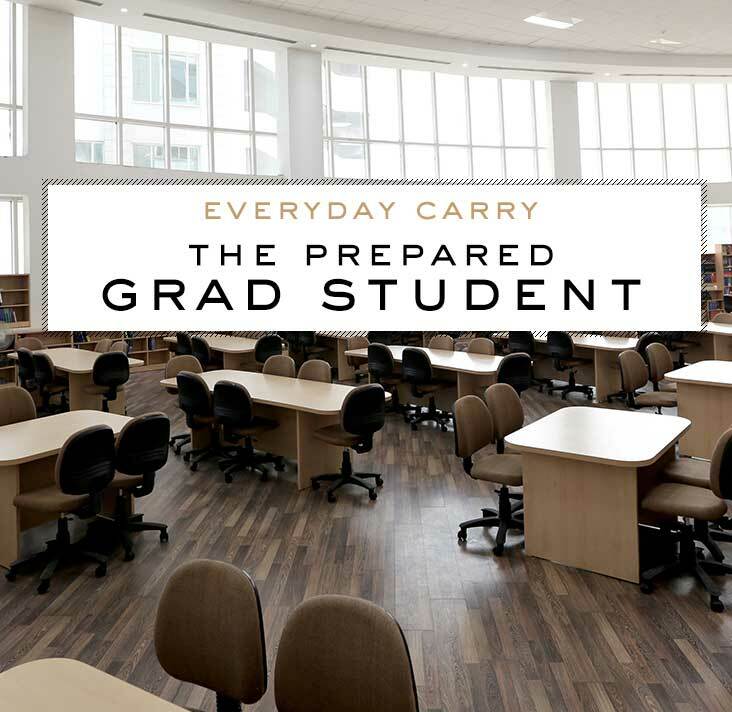 Grad school is a chance to refresh your personal presentation – important for a classroom full of your future professional colleagues and necessary for the internships you'll be doing with potential future employers. So don't have an overstuffed wallet. 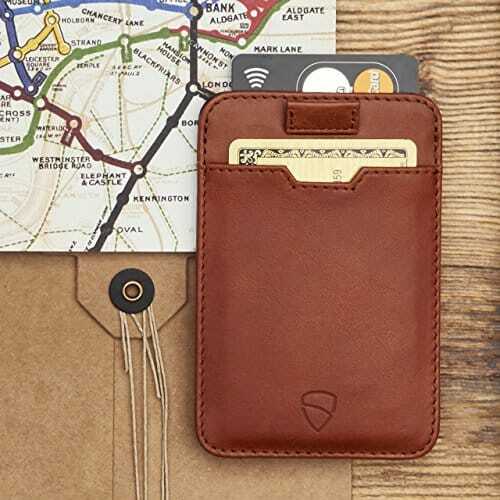 The Chelsea is a slim front pocket wallet made of soft and durable Italian leather and can hold up to 10 cards. The RFID feature keeps would-be electronic thieves at bay, too. Yes, a watch can be stylish, automatic and affordable all at once, and this men’s 42mm stainless steel tonneau case timepiece is perfect for the budget conscious graduate student still looking to make a statement that your time is important to you. 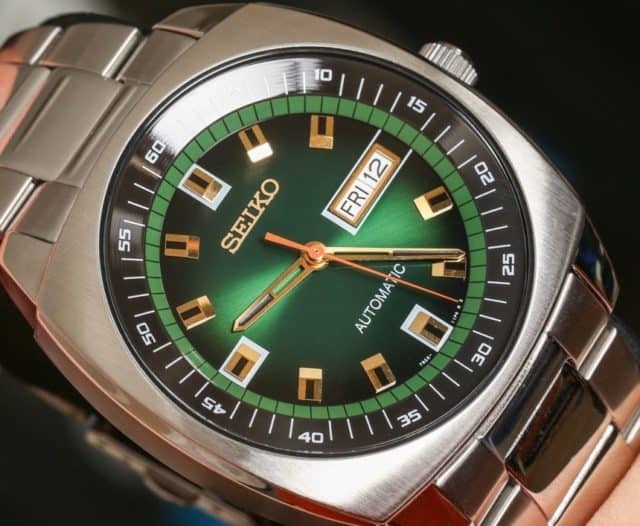 Tough mineral crystal protects the unique black, gold and green vintage sports watch dial, and the automatic movement means you’ll never have to worry about replacement batteries. It benefits your brain and your budget to cook at home and bring your lunch (or dinner, or both) to campus instead of eating out or getting by on vending-machine junk. 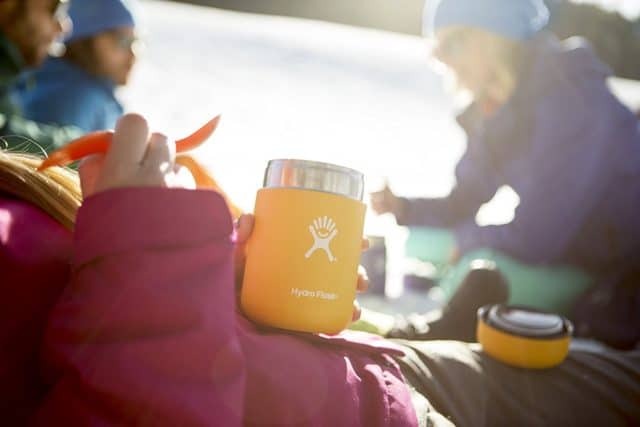 The Hydro Flask Food Flask is a double insulated food grade stainless steel thermos that keeps food hot or cold for up to 3 full hours. Plus, everyone will be jealous when you crack open the steamy goodness of the turkey chili you made from scratch. As a grad student, you'll be eating on the go more than you’d like to admit (especially if you work during your studies). Having the right tools makes it easier. This tough, light and convenient utensil set is made from food grade titanium and comes with its own neoprene case, all attached to a carabiner with its own bottle opener, for those post-exam celebrations. You've got a way to transport hot and cold food when you're on the go; liquids are next in the line up. 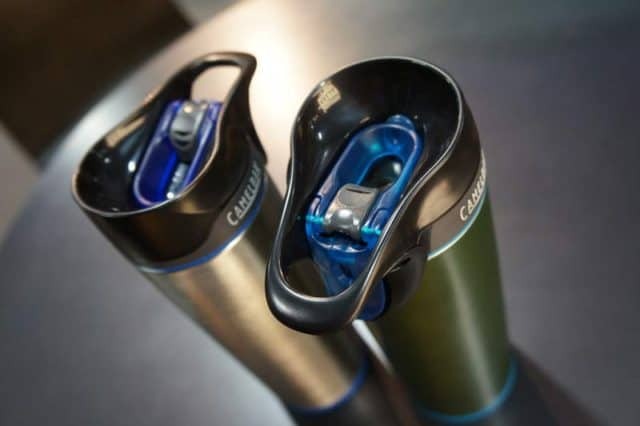 The Forge Insulated travel mug is made from stainless steel and can keep beverages hot for over four hours. It’s also leak proof and the one-handed lever means you can imbibe while taking notes. Taking notes by hand has been proven to work better for remembering things than typing them in a tablet/laptop/smartphone, and it cuts down on social media and internet-enabled distractions, too. 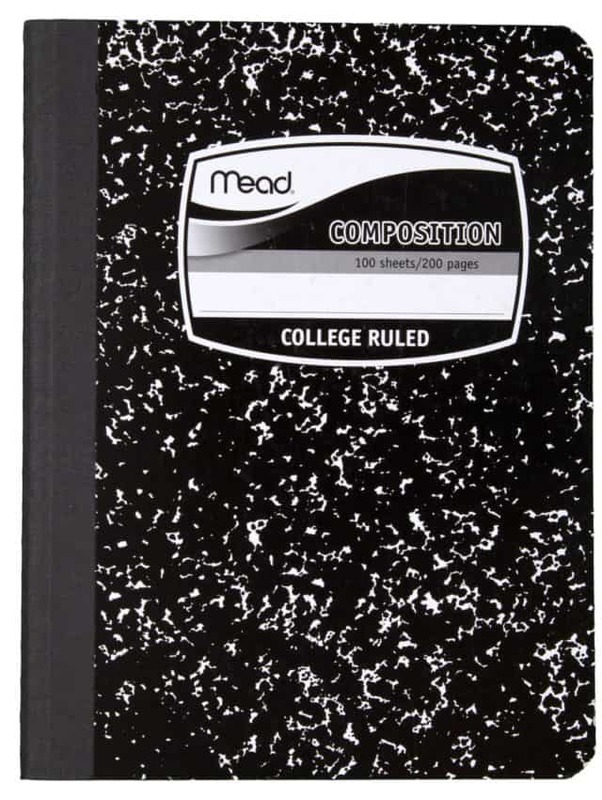 Composition books are inexpensive, easy to carry, and easy to organize by subject/unit/project. The cardboard cover also makes them more durable and spill-proof than other notebooks or legal pads. 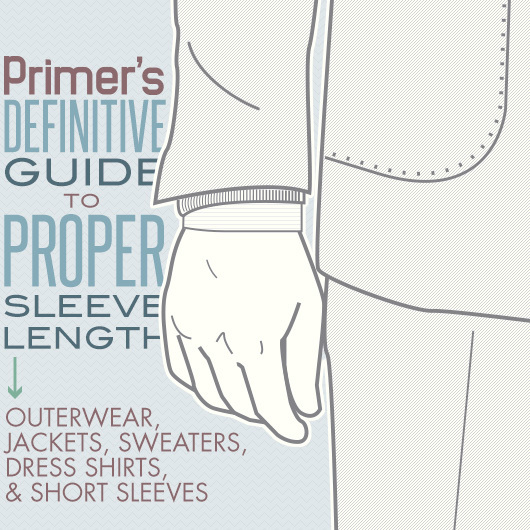 Ergonomics and smooth ink flow will start to matter as the hours of writing, underlining, and outlining add up. 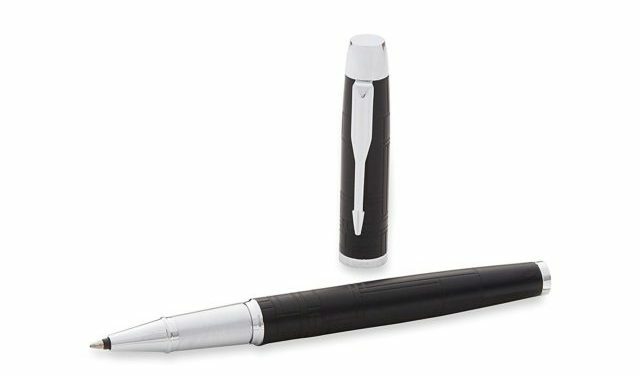 Upgrade your writing implement from a cheap ballpoint to a rollerball that costs way less than the Montblanc in your future. The Parker IM rollerball is all metal, comes in several lacquered finish colors, and is refillable for longtime use. Gone is the burdensome backpack you used to carry, and now you’re in need of replacing with something decidedly more upscale without requiring you to tap into your student loan. 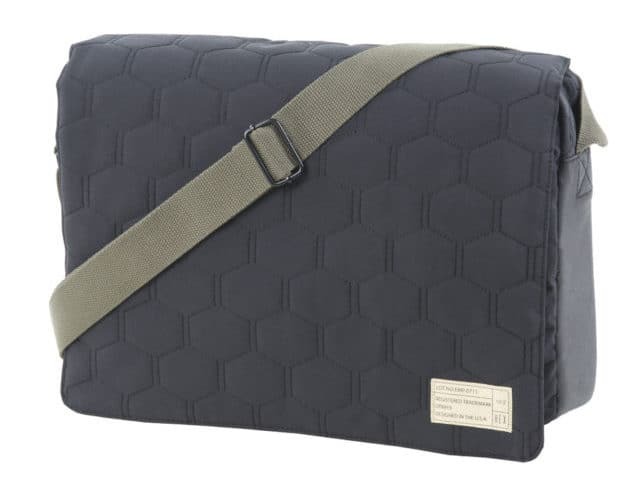 The HEX Empire Messenger is sophisticated and urbane with its black, water-resistant, and quilted exterior and its slim profile. It’ll hold a laptop and a tablet in two separate, faux fur-lined pockets and still have room for pens, phone, and whatever else your daily academic grind requires. You may not be a mechanical engineer (or maybe you are), but you can be handy on the run with Gerber’s Diesel. 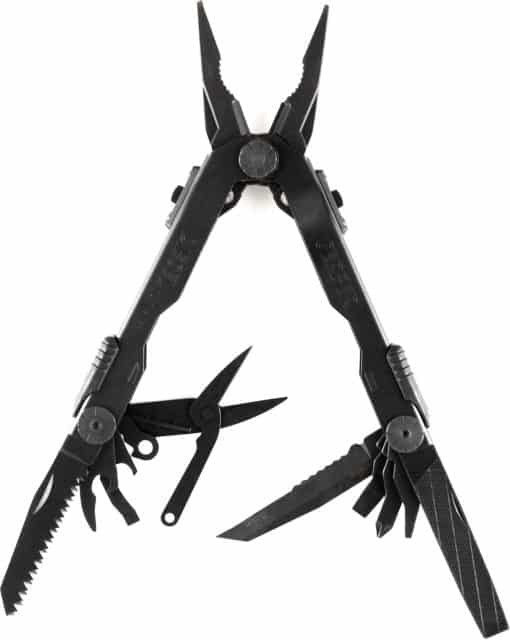 The one-handed deployment is a clever feature, and the 15 tools include needlenose pliers, a half-serrated knife blade, and mini-scissors. Having a multi-tool means you can work on your bike, your car and whatever else needs attention on the fly. Your notebook computer needs to be light, affordable, and have staying power. 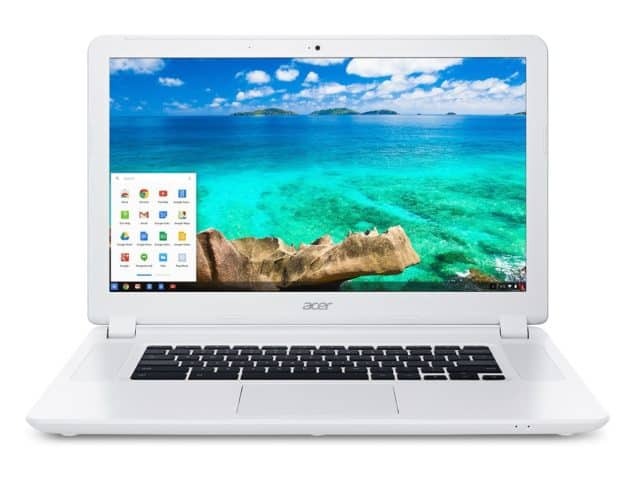 The Acer Chromebook is all three. For less than a really great pair of boots, you can have a laptop with a dual core 1.5 GHz processor 4 GB of SDRAM, 15.6-inch screen and a 9-hour battery life. Be aware, however, that as a Chromebook you'll be totally dependent on Google's suite of productivity apps. Great for mobility, but something to be aware of. What are your grad student EDC essentials? 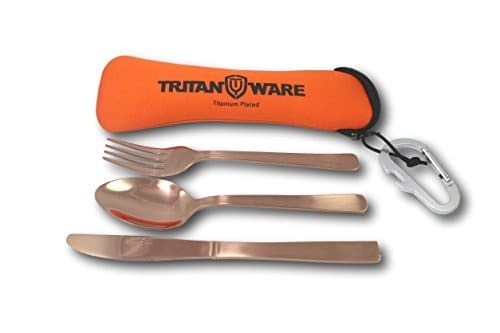 I’d suggest something like Light My Fire (https://www.amazon.com/Light-My-Fire-Titanium-Spork/dp/B001E7S5BO) or Snow Peak’s spork (https://www.rei.com/product/660002/snow-peak-titanium-spork) over a full cutlery set. Also a good coffee cup like a Zojirushi (https://www.amazon.com/dp/B00HYOGTTG/?tag=thesweethome-20&linkCode=xm2&ascsubtag=AgEAAAAAAAAAAClkAAAAAGijQiQAAAAAWTB5oQ) is required for life. I also carry an electronics travel kit in a little, Izola zip bag including USB battery pack, extra phone charging cord, three-way power splitter and AUX cable so I’m prepared for anything. Compartmentalizing is key. 1) Good Bag/Backpack to haul your supplies for the day. 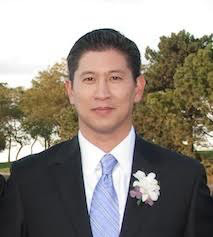 I used a large motorcycle backpack – certainly not something that went well with chinos and a linen shirt, but I needed the function and couldn’t afford the fashion. 2) Shaker/Blender Bottle – I always kept some protein powder in case of a hunger emergency so I had something to tide me over. 3) Battery Pack – there’s never an outlet where you need one. 4) Good pen (with refills) and legal pads for when your laptop goes on the fritz or you prefer to write. 5) Thumb drive/portable HDD… these things are great and you will need one at some point. Bonus Tip – Back up everything in at least 2 places – especially your thesis or any major projects. With so many options that are free and easily accessible, there really is no excuse not to. Also, do not be afraid to engage professors and ask for detailed feedback as you’re not just “some punk undergrad student”. You would be surprised how eager professors are to speak with graduate students who seek out their advice.